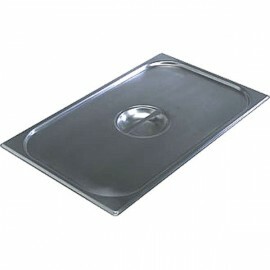 The Vogue 2/3 gastronorm pan is ideal for use in cooking, storage, reheating, transportation, blast chilling and presentation. 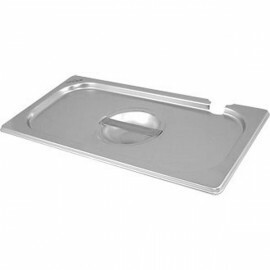 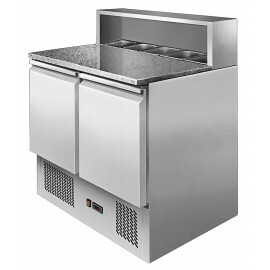 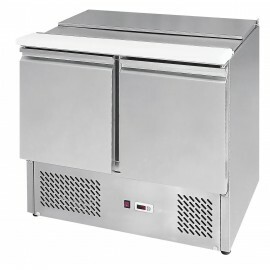 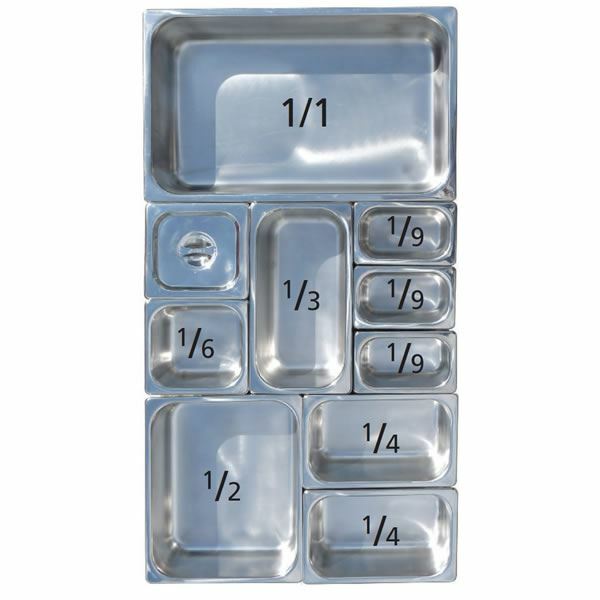 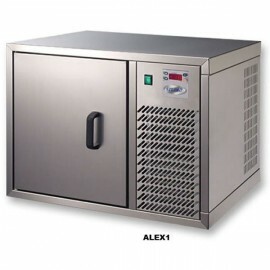 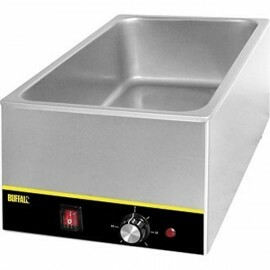 This catering pan can be taken straight from the cooker to the freezer to the bains marie. 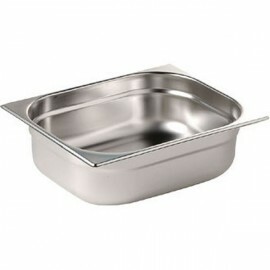 The Vogue 2/3 gastronorm pan is ideal for use in cooking, storage, reheating, transportation, blast ..